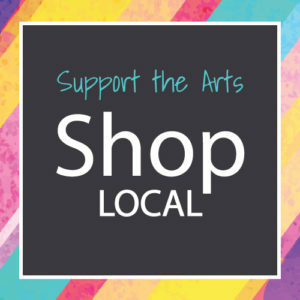 Give one-of-a-kind gifts made exclusively by local artists! Sixteen artists have filled the Newark Arts Alliance gallery with beautiful works perfect for gift giving. Mark your calendar and plan your visits. Reception – Meet the Artists! Complimentary hors d’oeuvres & beverages. Free & open to the public.